Kate’s positive and proactive approach in managing her team was highly regarded. She highlighted her team’s development and happiness as her top priorities. Having started with WSP in 2016, Kate has already amassed a long list of achievements. 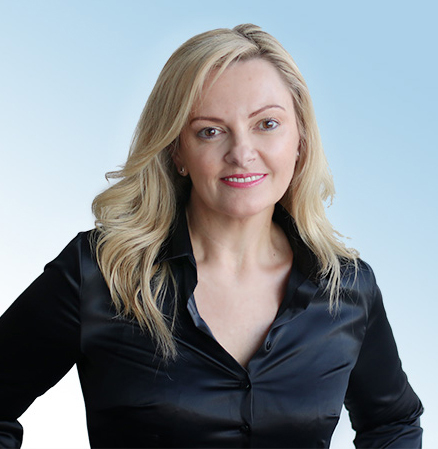 She has seen her team’s staff engagement results increase exponentially and has also been welcomed onto the WSP ANZ Executive Leadership Team. She was also the project director for the 2018 WSP Global Cities Index, an initiative she conceived on a plane journey. “This particular body of work is the most memorable milestone in my career to date,” says Kate. “As the project director, I was responsible for pulling together more than 50 of the firm’s top experts from around the world to contribute to the Index and establish us as a thought leader in the cities space. Our Pathways team would also like to congratulate Shay Gordon-Brown, Major Projects Executive, who came runner-up. Shay has been recognised for her unique ability to manage individual team members’ development interests whilst also meeting key deliverables as the discipline lead for one of the five new stations on the Melbourne Metro. Contact us to know more about And the 2018 Pathways Manager of the Year is . . ..